Paul Rosser has been with Chick-fil-A for nearly half his life. He started out as a team member during high school, continued through college (University of Tennessee - Go Vols! ), and has been with the company ever since. After several stints managing restaurants in Illinois, Delaware and Mississippi, he took the first leap into becoming a franchise owner/operator in 2009 in Jackson, Tenn. 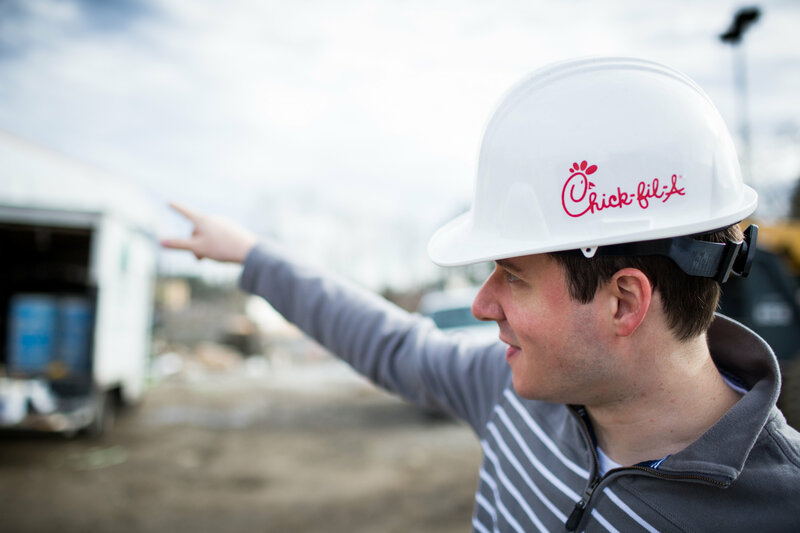 But after a few years at the Old Hickory Mall restaurant, Paul and his wife were ready for a new adventure and headed west to help introduce Chick-fil-A to new territory – the Pacific Northwest. Paul’s Lynnwood, Wash. restaurant is one of three to open in the greater Seattle area early in 2015. Even though he’s new to the area, Paul is looking forward to all of the great outdoor adventures the Pacific Northwest has to offer and to becoming a new and true Seattle sports fan. He rode the emotional rollercoaster with the Seahawks during their recent Super Bowl run and is excited to live in a city with a Major League Baseball team. Before spring training started, he already had his first set of Mariners tickets in hand. Why did you want to open a Chick-fil-A in the Seattle area? I’d been interested in franchising a new restaurant in a new location for quite some time, and a friend who helped open up a restaurant in Boise, Idaho told me that I should really consider the Pacific Northwest for a new location. I took one look at the area and was sold. I’m really excited to help Chick-fil-A build our brand here. Why did you choose Lynnwood? The first time I traveled to the area was to visit possible new locations. After the visit I knew in my heart that Lynnwood was the place for me. Seeing the family-friendly atmosphere, I knew this is where I wanted to open up my restaurant. What role do you see your restaurant playing in the community? My vision is for it to be an unofficial center of the community. We want to be part of community events and involved with the schools and business organizations. I really want to ensure that there is a positive experience between us, our community and our new city. If you weren’t with Chick-fil-A, what would you be doing? It’s hard to imagine doing anything else since I’ve been with Chick-fil-A since high school. Though, if I had to choose, I’m sure I’d end up working with numbers – something along the lines of banking or finance. I’m a huge sports fan and am excited to live in a city with professional sports teams. I love hiking and being near the water and mountains and can’t wait to explore everything the Pacific Northwest has to offer. 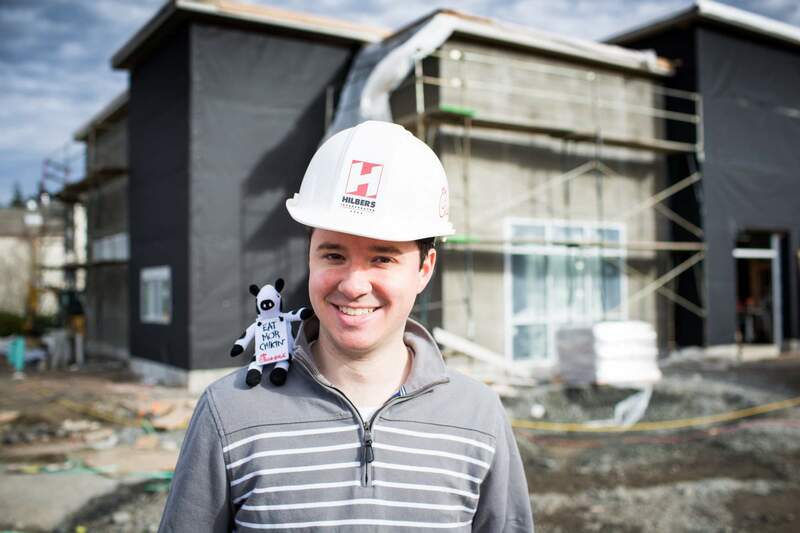 Chick-fil-A at Lynnwood is set to open on May 7, 2015. For regular updates, hiring information and news about its grand opening, “Like” the restaurant on Facebook and follow on Twitter.